You look like you feel good/ You don’t look sick. – This is probably the worst thing you can say to someone with any chronic illness. 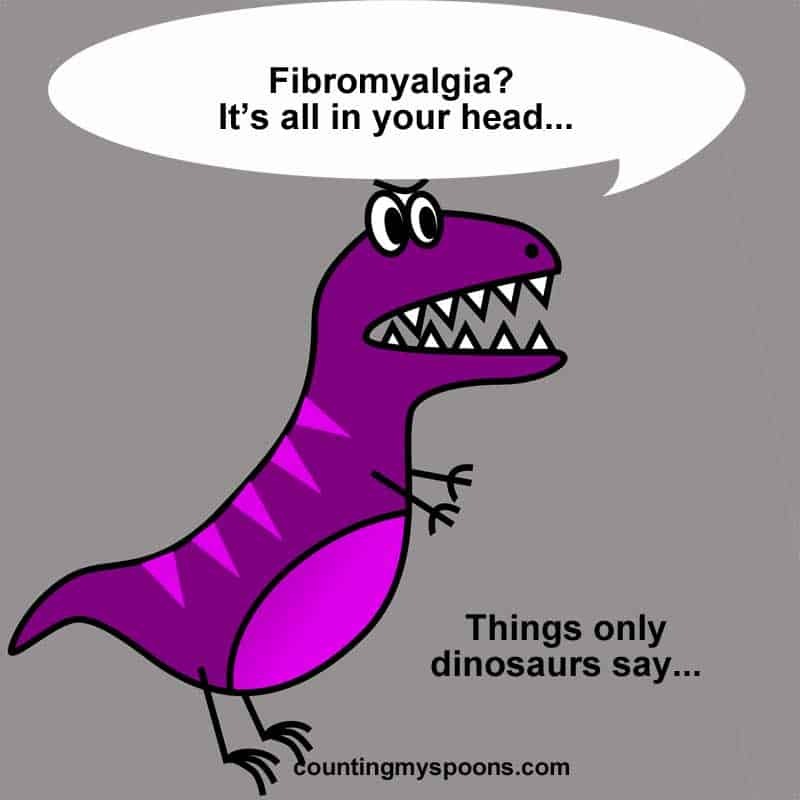 Whether it’s Fibro, Lupus, migraines, or even cancer. How we look on the outside doesn’t matter because it’s not a reflection of how we actually feel.